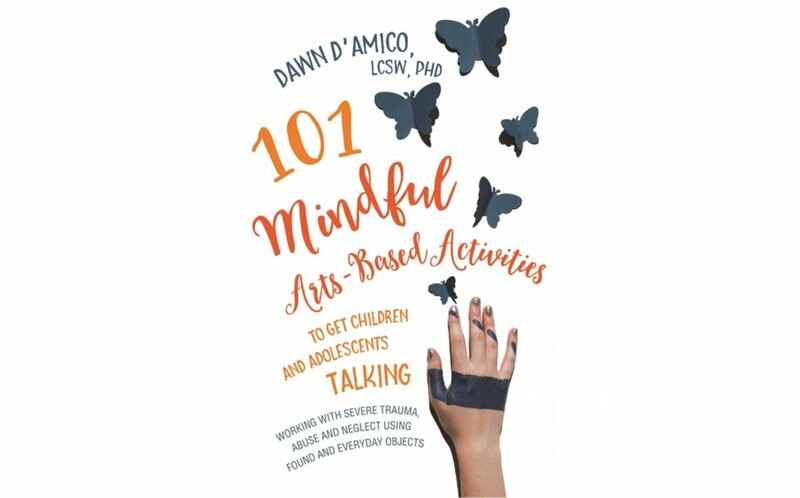 Offering 101 creative, mindfulness-based activities, this book is a highly useful resource for engaging therapeutically with children aged 5-17 who have experienced severe trauma. With minimal preparation and only everyday objects required, the activities can be used in a number of settings. Case studies throughout show the many positive outcomes.